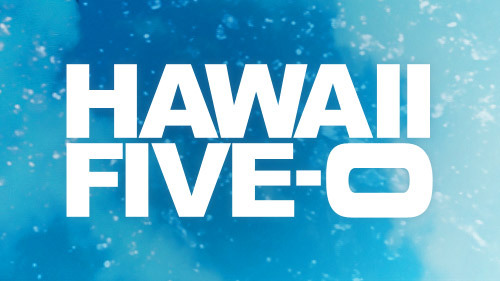 Related Hawaii Five-0 video – Check out some more news when it comes to Hawaii Five-0 at the bottom of this article! Meanwhile, be sure to subscribe to CarterMatt on YouTube for more updates and check out the show playlist. We know that for many people out there, the Alex O’Loughlin – Scott Caan series is a slice of sunny solace during a very cold time of the year. We know that there’s something appealing about the islands to many people out there, especially when they wake up surrounded by snow and frigid temperatures. Unfortunately, there is no new episode airing on the network tonight, largely due to the sole fact that CBS needs to space out a lot of their episodes. If they air too many of them too early, what they are doing to themselves then is making it hard to have many for the key sweeps periods later. Also, they have to give production in Hawaii the time necessary in order to craft more stories, largely because it’s going to be impossible for them to ever keep up otherwise. Luckily, the good news is that you won’t be waiting too much longer to see some of what’s coming up next. As a matter of fact, the next new episode of Hawaii Five-0 is just one week away! Over the course of that hour, you’re going to have a chance to see a Grover-centric episode that is anchored by an exceptional Chi McBride performance. This is a guy who delivers in almost every thing that he does (you already saw his writing talents in the Thanksgiving episode), so odds are he is going to deliver here as well. Later on this season, you’re going to be seeing Joan Collins stopping by for an important role as Rachel’s mom! We’re also hoping that there are some more opportunities to explore the relationship between Junior and his father, or the relationship between Junior and Tani given that there’s clearly something romantic there. For Steve, we are curious to see if his romantic future gets explored more this season … and it would also be rather-nice to get some sort of official news on a season 10 at some point down the line, as well. We’d like for there to be at least one more year of this show! It continues to bring so much to the table.